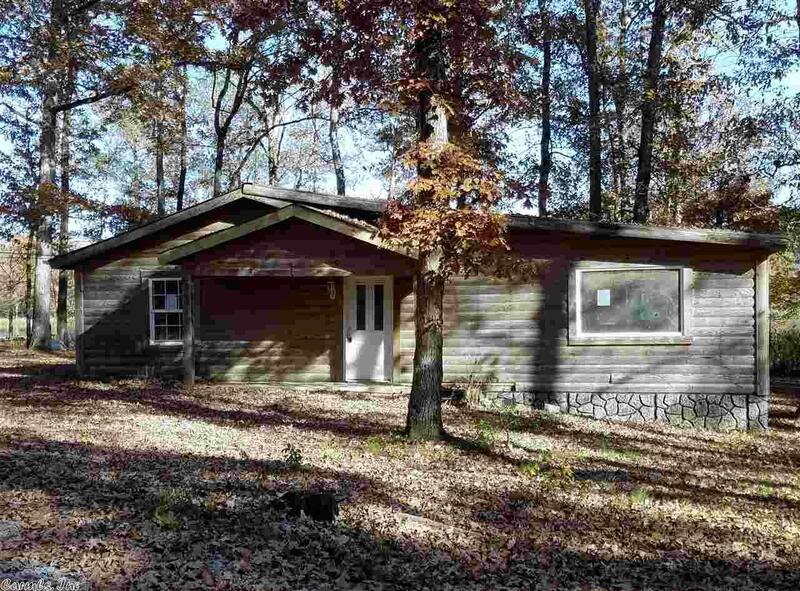 ON THE LAKE-This "fixer upper" cabin is on 2 lake lots in unique Clearwater Estates. Open floor plan. A little TLC would go a long way into making this a "year around" vacation home or permanent residence.